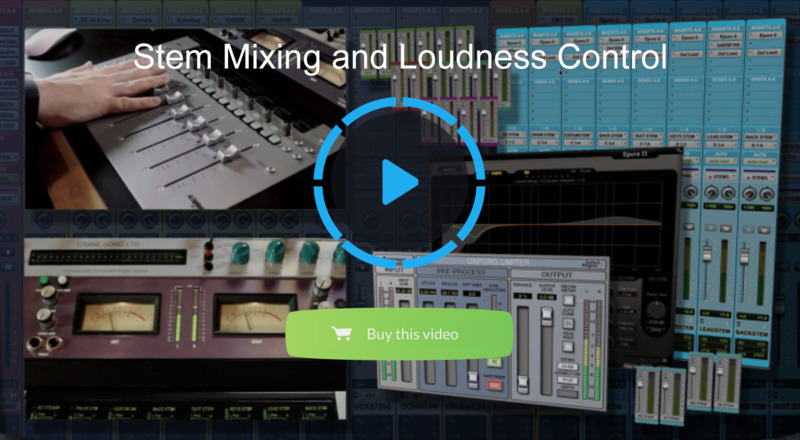 In this video, Fab Dupont focuses on the numerous benefits derived from working with stems: faster workflow, more versatility to achieve your desired sound (especially on large sessions) and yes, loudness control. 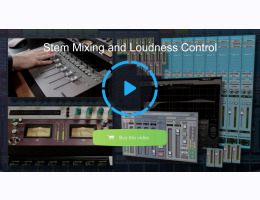 This does not necessarily mean "making the loudest record ever" but rather: being able to manage headroom and dynamic range to emphasize certain parts of your mix (e.g. drums, percussions, bass). If your music relies heavily on sub bass frequencies and/or heavy hitting drums and you've had problems handling your low energy and transients, you know what we are talking about. This will be another trick in your bag to improve your mixes. Here is the trailer of the Recording Singer Songwriter video, available at [site] Learn how to place your mic & customize the room environment when recording a singer-songwriter with 1 mic. Manage all the factors for optimal sound.